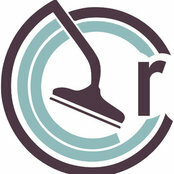 Reliable Carpet Cleaning is locally owned and operated and provides services throughout Kitsap and Pierce County including Bremerton, Port Orchard, Silverdale, Poulsbo, Bainbridge Island, Gig Harbor and Tacoma. We are masters in hot water extraction, better known as steam cleaning. This is the only method authorized and advised by carpet manufacturers.